The Kanger SUBOX Mini Starter Kit is the perfect setup for someone that is looking to get into the sub-ohm vape scene. 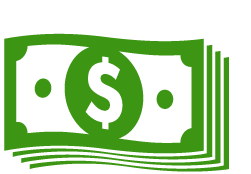 Within this kit you will find everything you need and then some to start generating massive clouds without breaking your bank. 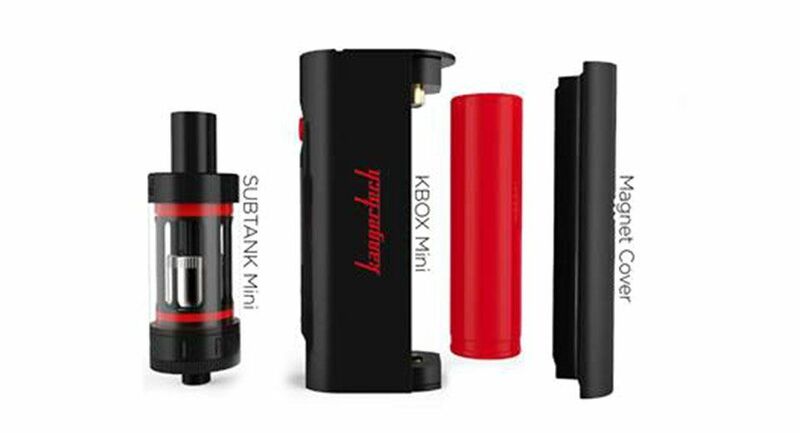 Included in the box you will find the ever so popular Kanger Subtank Mini powered by the new and improved KBox Mini. Kangertech listented to your criticism and made some major improvements to the KBox that easily makes this vape one of the best on the market today. For starters, the KBox Mini now has an expanded power range of 7W-50W that can be adjusted in 0.1 watt increments, giving you much more precision when dialing in on that perfect output level. This mod can fire atomizers that have a resistance level as low as 0.3Ω, ideal for generating huge clouds of vapor. 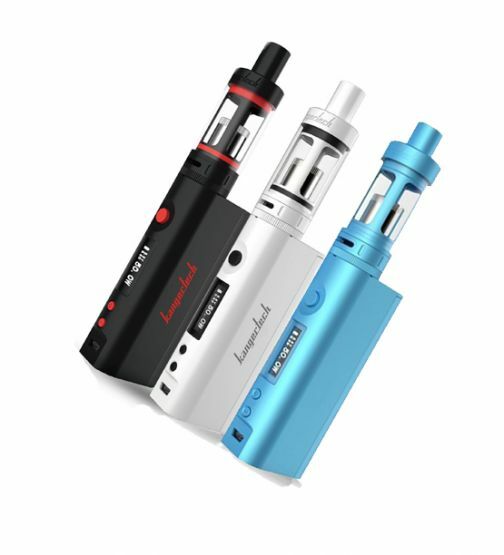 The KBox Mini mod is powered by an 18650 lithium-ion battery (sold seperately) which can be charged through the micro-usb charging port found on the front of the device. This mod even comes equipped with a pass-through charging function allow the user to continue vaping while the battery is charging, great for those must-have vape sessions. With a mere glance at the KBox's bright OLED display you can quickly see the current wattage/voltage output, battery life and even the resistance of the atomizer in use, taking all of the guess work out of your vape game. One of the greatest improvements made was replacing the bottom threaded cell cover with a magnetic cover, allowing a much easier battery swap. The Kanger Subtank Mini signified the start a vape revolution, coming equipped with both replaceable and rebuildable atomizers. The atomizers included, callled organic cotton coils (OCC) are dressed with an organic Japanese cotton. Kanger chose this type of cotton as it lasts longer, enhances flavor and produces more vapor, giving you a much more satisfying vape experience. An airflow control ring located at the bottom of the tank is implemented to restrict or enhance airflow. The airflow control has three settings, each lock in place with a satisfying click keeping your preferred setting in place at all times. 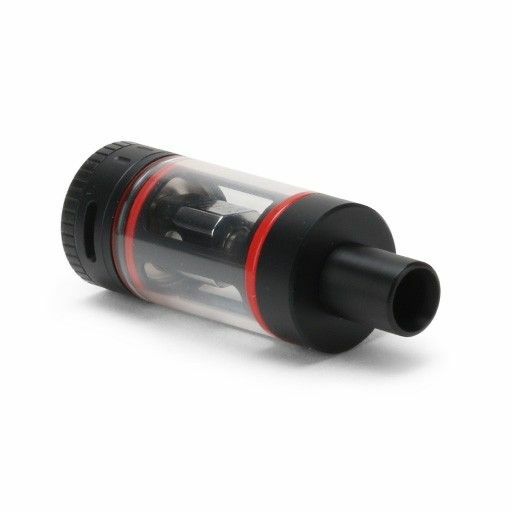 The Subtank Mini is made from a strong borosilicate glass with durable stainless steel parts that will withstand some of the toughest drops with ease. With a large liquid capacity of 4mL you can enjoy your favorite flavored e-juices longer with less refill time. The Kanger Subox Mini Kit is the ultimate starter kit for sub-ohm vaping, whether you're looking to blow massive clouds or kick back with a relaxed vape the SUBOX has you covered. Start vaping in style today with Kanger, a company that stands behind their product. 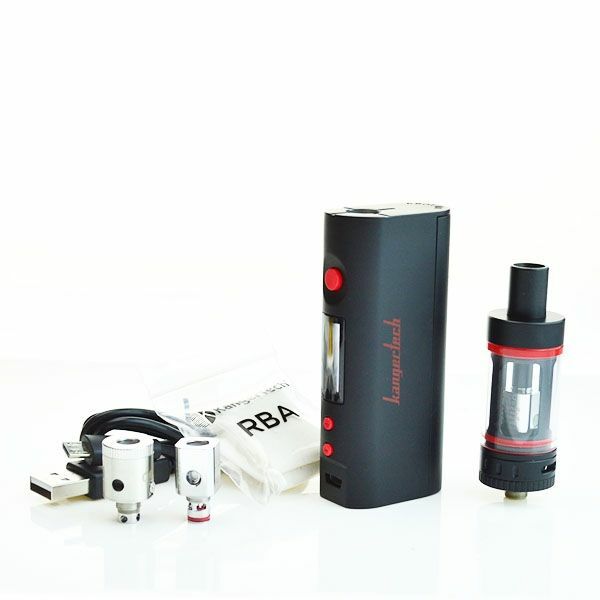 Note: The Kanger KBox Mini requires a 18650 lithium-ion battery with a minimum output of 20 amps (Sold Seperately) You can add this item onto your order by selecting the "Add 18650 Battery" option above, if you have any questions please call our customer service line during normal business hours.